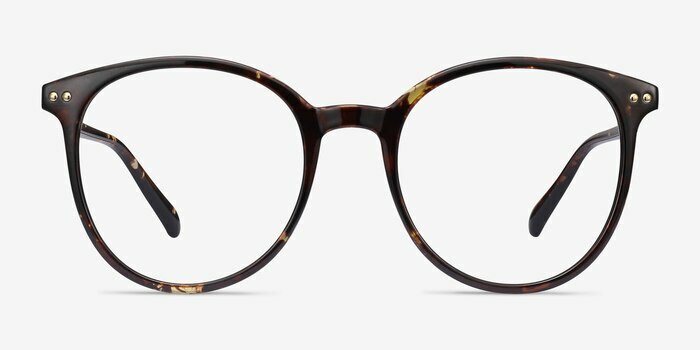 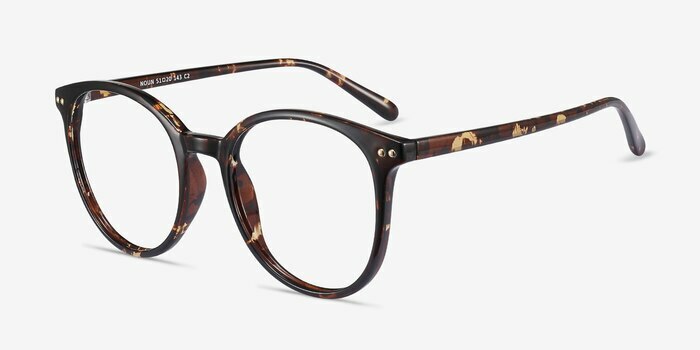 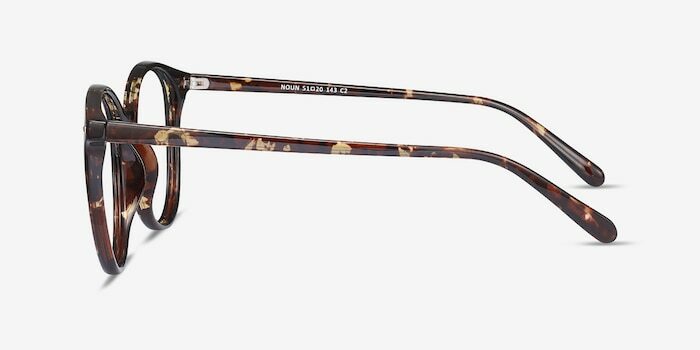 Noun's design is rooted in streamlined construction and trendy Tortoiseshell injection material. 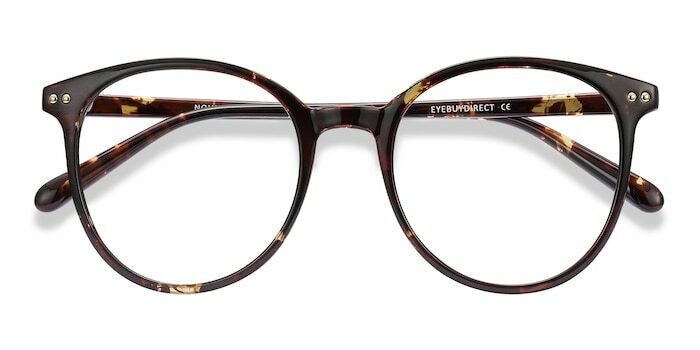 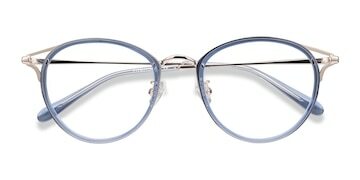 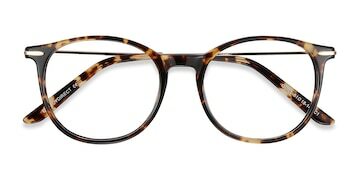 Round lenses complete this simple and clean urban look. 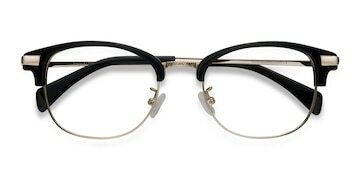 Frames are definitely not a medium as advertised.